An Auteur is an artist who controls so many aspects of a specific work that their influence makes them the “author” of that endeavor. With the ZMF auteur, we have created a tuning and headphone platform that allows the listener to “author” their listening experience. The scene starts with the open, universally appealing ZMF tuning showcasing our version of “neutral”. The listener then authors their experience with either perforated Eikon pads for a warmer sound quality, or the auteur pads which will create an even further sense of neutrality. Our premium headphones are responsive to all aspects of the audio chain and will truly allow the audiophile the distinct pleasure of artistic control. An Eikon can be an image of the imagination,a dream. 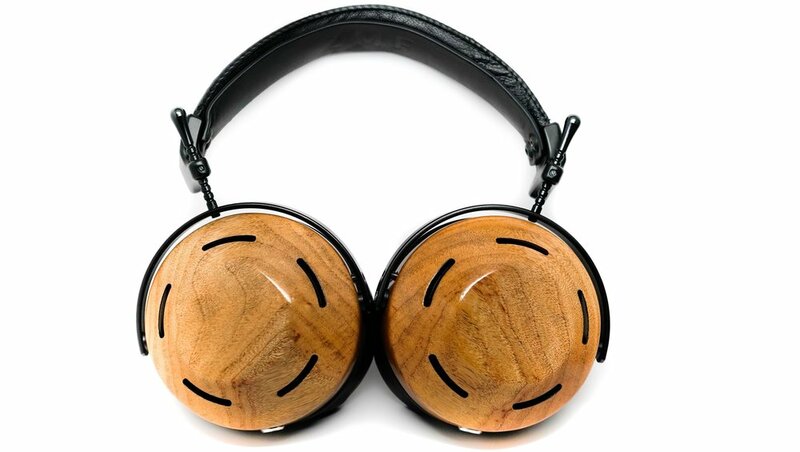 For years I had wanted to make a wood headphone from scratch. Finally with the ZMF Eikon, our first proprietary wood headphone, that dream is realized. Starting back in 2010 with closed t50rp modifications, I cut my teeth figuring out how to properly damp closed headphones. 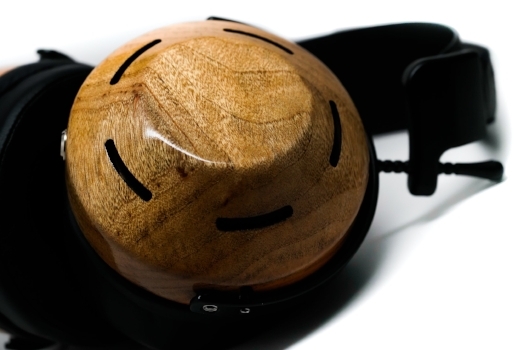 In developing the Eikon, I took that knowledge and applied it to our wood cup design, creating a closed headphone that won’t make you miss your open-backed counterparts. The auteur and Eikon feature our custom ZMF Biocellulose driver. This driver delivers the world’s first open, high impedance, biocellulose headphone design. The Eikon conveys the legendary ZMF biocelluse sound, with 24 dB of noise isolation. As the perfect complement to each other, the auteur and Eikon take an engaging musical tilt with a hint of neutrality and great extension. You won’t get bored or fatigued, but you won’t miss anything from your music, either. Both lightweight and utilizing our signature “double headband,” you’ll always wear the auteur and Eikon comfortably. The weight of Limited Editions will vary based on the wood offered. Inspired by French stained glass, the auteur’s grille and overall aesthetic is timeless and intriguing. With our limited series, be on the look-out for exciting runs using different metals and woods. The Eikon utilizes the perfect mix of a linear mid range and treble with a boosted sub-bass for a musically neutral tinged sound. The Eikon produces clean, fast and engaging sound, while delivering a true closed experience with 24 dB of noise isolation. Sonically, the auteur takes the Eikon’s general downslope tuning and shifts it slightly towards neutral with the perforated Eikon pads, or brings you to what most would consider complete neutrality with the auteur pads. 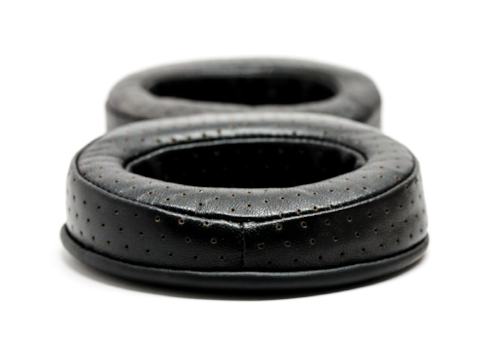 Regardless of your taste in sound signature, the auteur will cater to your needs with each set of earpads. Unlike many open designs, the bass extends deep and hits hard when called for. Like our entire line-up, the auteur and Eikon are meant to complement each other, not replace each other in tuning and every-day use. The Eikon’s absolute isolation and punch, and the auteur’s liquid neutrality will suit your every need. 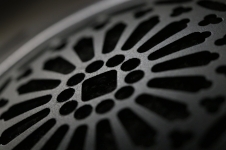 The auteur’s baffle is vented with ten 3.5mm front ports, five completely open back slots, and a 50mm metal grille. None of the ports are covered and there is no “filler” damping material. By utilizing an acoustically “free” design, based on optimal acoustic airflow, the auteur imparts an extremely natural sound-stage that’s as big or small as the sound requires. By using a flexible TPU driver gasket, the auteur has optimized dynamic pistonic action. This creates a punchy and lively response, where the listener can feel the full “force” of the music playing. ZMF is all about “that wood sound",” utilizing reflective sound waves to impart a natural tone based on the density of the wood used. 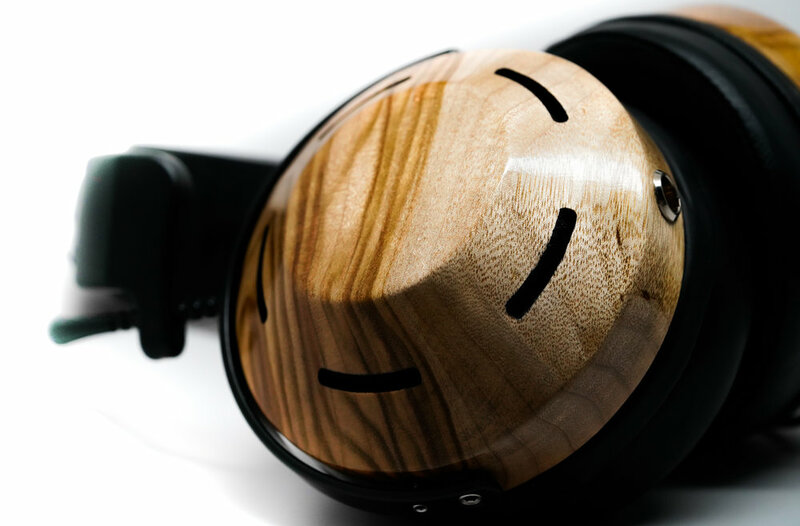 Our open headphones, like the auteur utilize “mostly open” tunings to impart the sonic character of wood, while adding dimension. As with all of our designs, the cups are machined from 5 x 5 x 2 blocks of solid wood. See our wood page for more info on how each wood has a unique sonic personality.